Shopping or browsing for Prime Day? 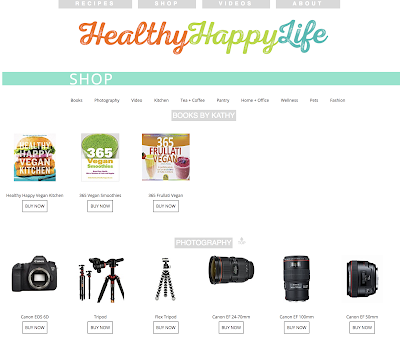 Support a blogger while doing it! 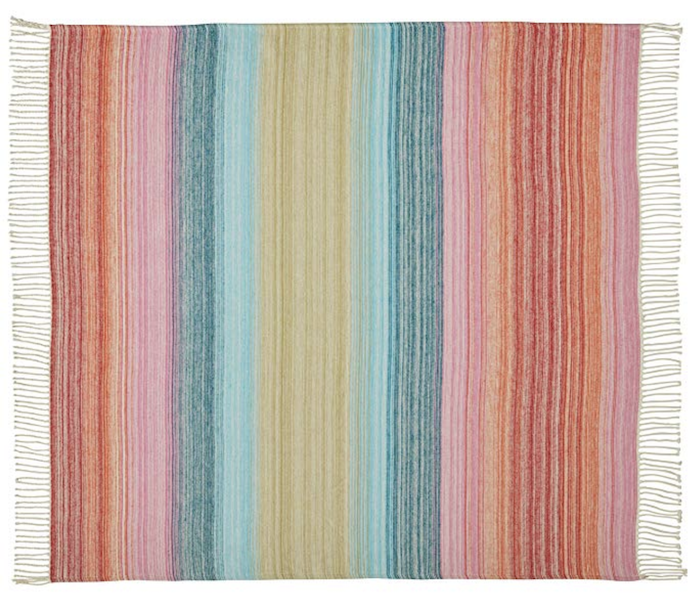 I cannot thank you enough for shopping via my Amazon affiliate links. 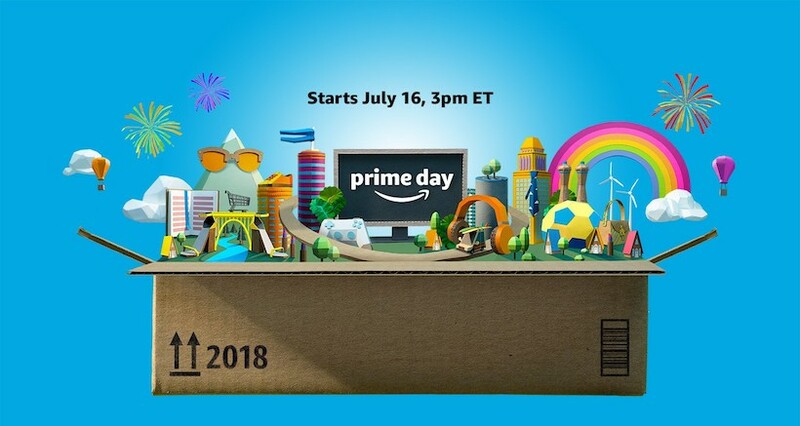 Thank you..
Amazon Prime Day is 3pmEST July 16th through July 17th. 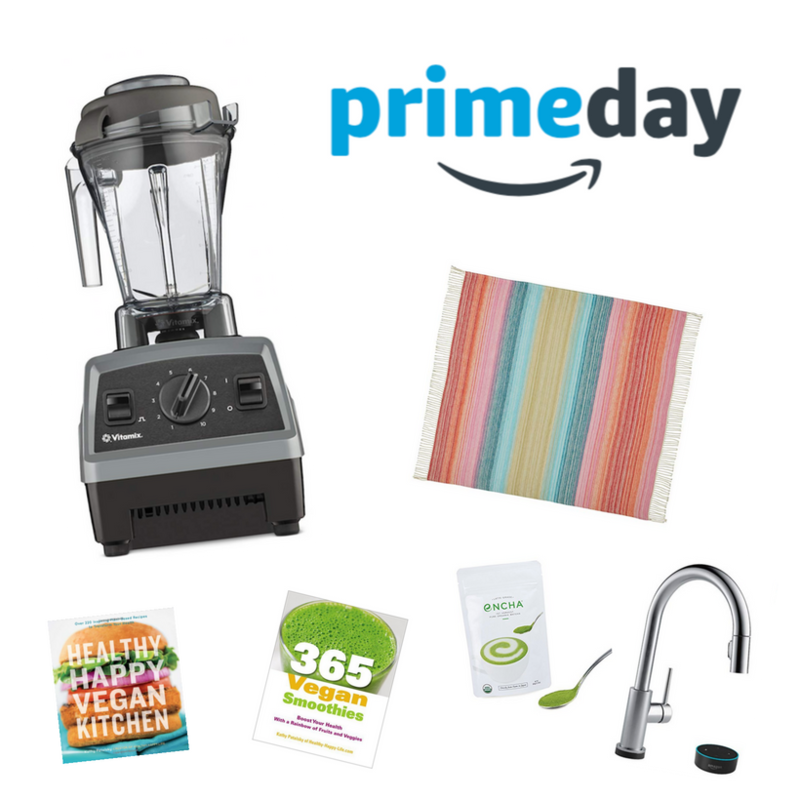 If you are a Prime member, don't miss out on some great deals on home and kitchen goodies this year. Not a member? Join today. 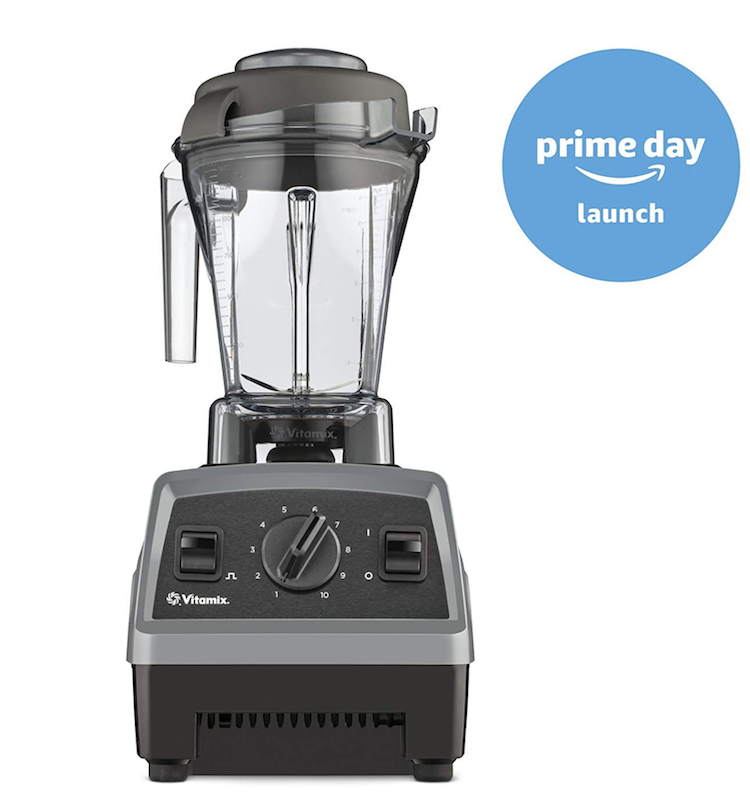 Browse a few Prime Days Deals, including one on a brand new Vitamix..
5. Alexa Devices. I loooove my Amazon Alexa devices. I have a Dot in the bedroom and an Echo in the living room. My most frequent asks are "What is the weather today?" 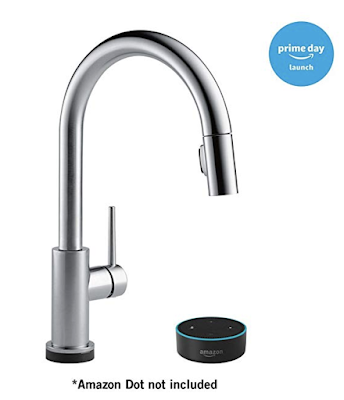 and "Alexa, play....(music of choice)" I also use Alexa for kitchen timing because you can set a few timers at once. You can also ask Alexa to break down measurments for you. Like, "How many teaspoons in a cup," or whatever you need to know or convert. 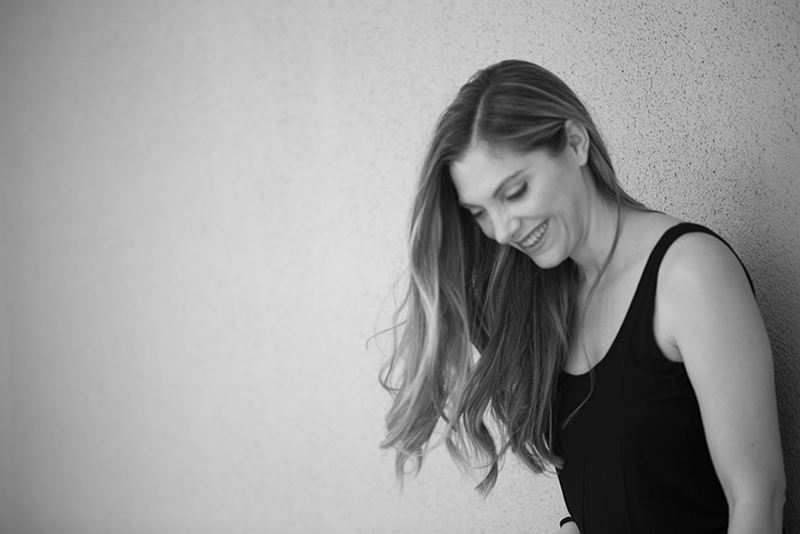 Amazon Echo Look - If you like photographing your outfits, check this out. Style check is a crazy new technology. Amazon Echo - Love this one. The classic voice-enabled device. Amazon Dot - Mini version of the Echo. Speakers are not a good, but very functional. Pairs well with other devices. Great for your bedroom, bathroom area, office or somewhere where you might was basic info, music and a way to interact with your other in-home devices. The 'announcement' feature is pretty cool. "Alexa, announce_____" Tiny size is easy to stash on a counter or desk. As always, snag my two cookbooks on Amazon..
And my fave matcha, is always a great deal on Amazon.. Try Encha matcha from Amazon Prime. Watch for Prime Day deals on..
- Roombas - my fave vacuum. Not a member yet? 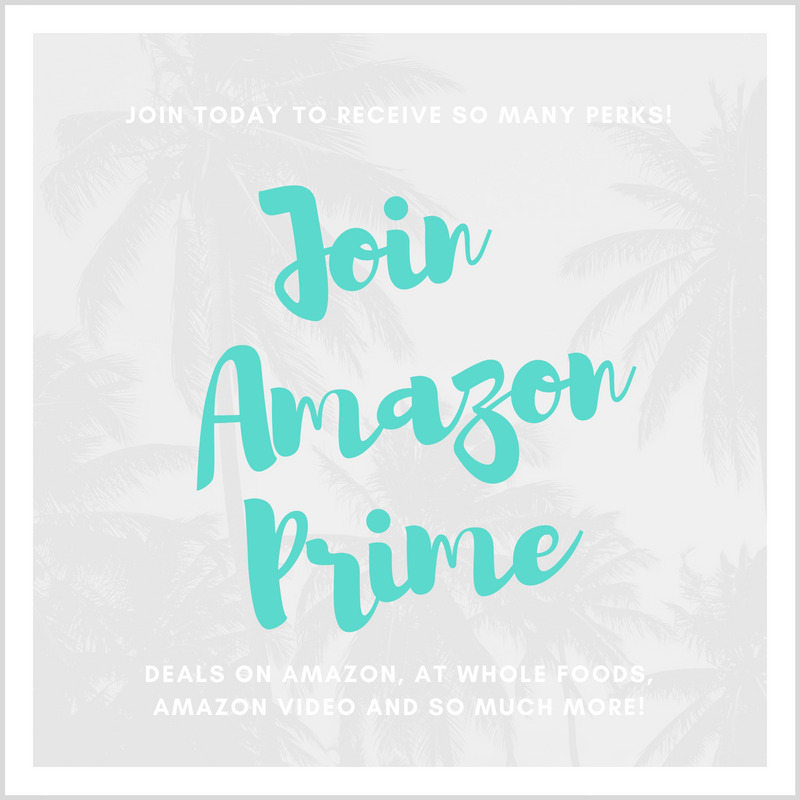 Join Amazon Prime today to start receiving some amazing perks like discounts at Whole Foods, free TV shows and movies you can stream on Amazon Video and of course everyday deals on shipping and more on Amazon.com. Oh hey, thank you again, from me to you, for supporting my work and my blog via Amazon!..